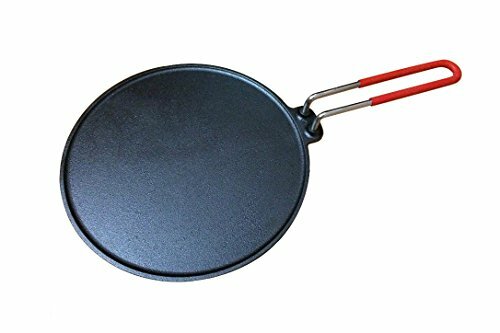 Top 10 Best Rated Non-stick Pans (Tawa’s) in India: A tawa or a non-stick pan is one of the frequently used equipment in the kitchen, depending on where you live, people use it to cook dosa’s or paratha’s for breakfast or chapati’s for dinner. Choosing a right one can be a challenging task with so many options available in the market. While most of the cheapest one’s are either chemical coated that doesn’t last long or food sticks to the pan, food doesn’t evenly turn brown or you may also notice burns. 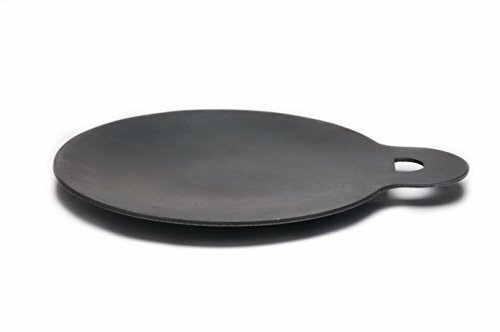 Most non-stick tawa’s are made with teflon, but they aren’t good for our health. When heated to high temperatures, they release harmful chemicals into the air called perfluorinated compounds (PFCs). 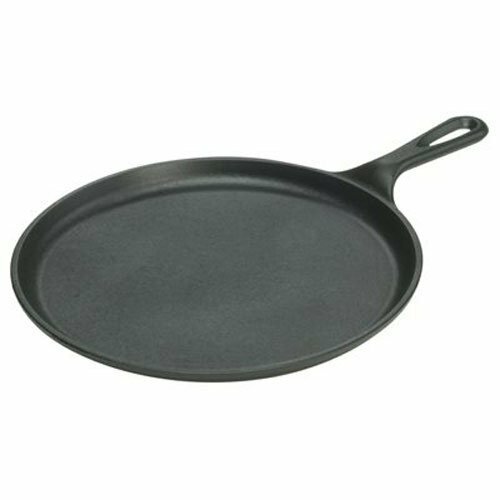 Cast iron pans / tawa’s are naturally non-stick and chemical free, but they are marginally expensive. We’ve narrowed down a list of tawa’s most deserving of space on your kitchen counter. 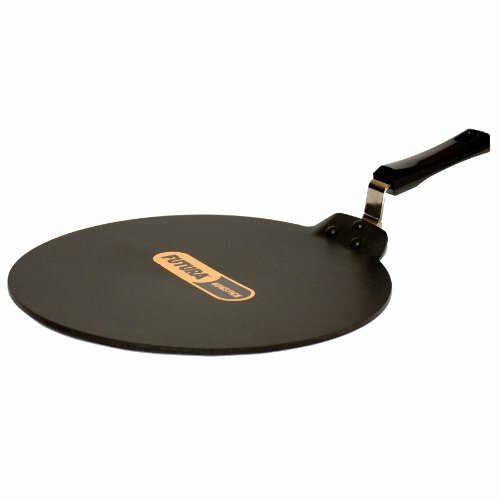 COCO Dosa Tawa-Pre Seasoned Cast Iron-10.5 Inch Dia. At COCO we are committed to bring you only the Original and truly World Class products which are Designed and Made in India. Our products are designed to provide you best cooking experience. 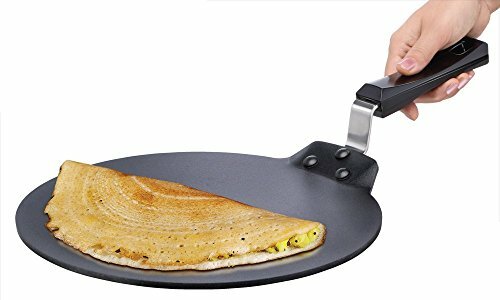 Traditional Cast Iron Dosa Tawa in Classic Round Design! Specially designed for making Dosas, Holige, Puran Poli, Paratha etc. 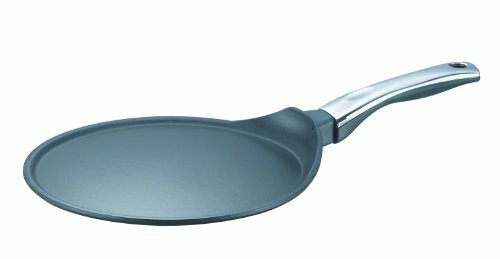 The Tawa is Pre Seasoned with edible grade vegetable oil, No harmful chemical coating as in non stick cookware. 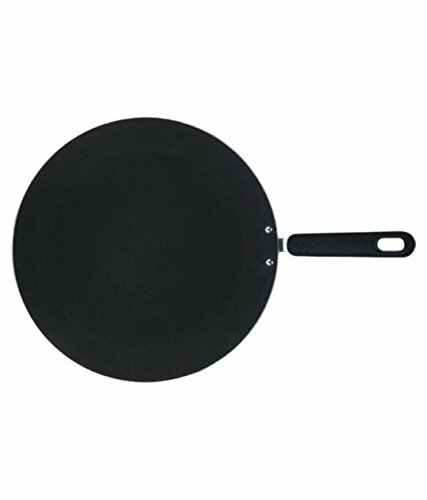 Made of cast iron material which lasts for life time if taken care, no need to change/buy the pan frequently as non stick pan. Works on Induction (Sits perfectly on the Induction stove), Gas and all types electrical cook tops. Please Note: Size is 265 mm Dia and 4 mm thick. No two cast iron products will have same appearance and surface finish. These tawas are ideal for making those crispy Dosas, Adai, Parathas, Akki Roti and what not!